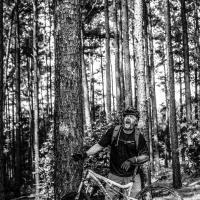 This is a beginner’s loop within the Phil’s World network of trails. there is even more mileage to smile about. 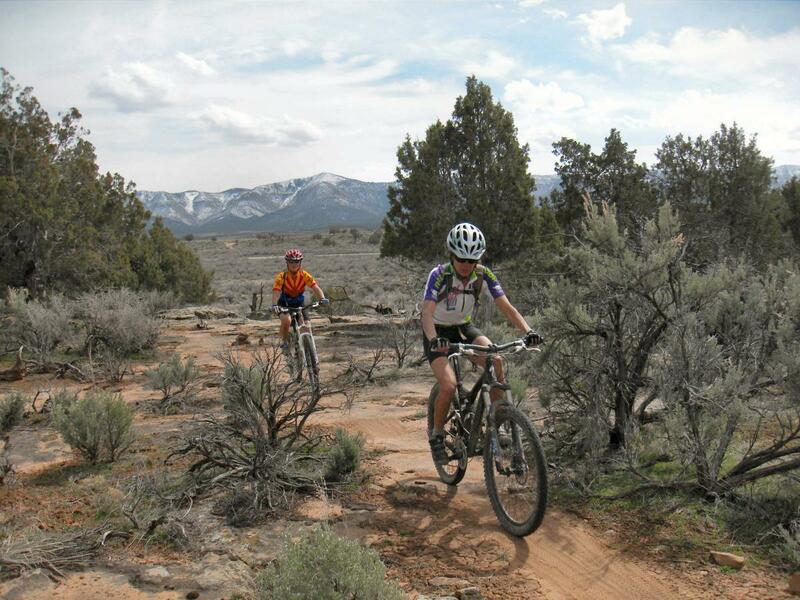 This “Hippie House” route is particularly useful for learner mountain bikers. entertained for a long time. and return quickly to the start if you are with a particularly tiny rider. The only other junction is by the turn off for the “Hippie House” trail. Review: Great "learner" trail ... and mellow and mindless ride for anyone to enjoy. Hippie House Loop MTB Trail 3.00 out of 5 based on 1 ratings. 1 user reviews.